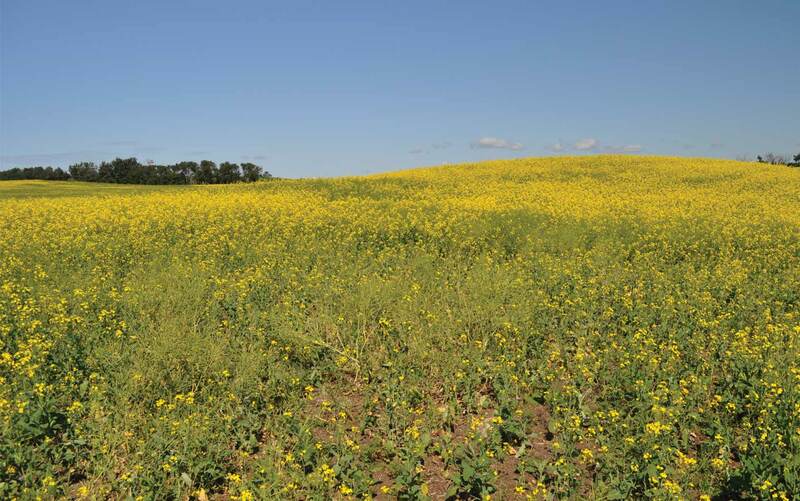 Canola Council of Canada agronomy specialists describe their key messages for 2018. Clubroot leads the way for many of them. 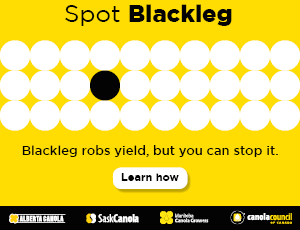 Keep clubroot spore counts down and you can avoid major yield loss from the disease. 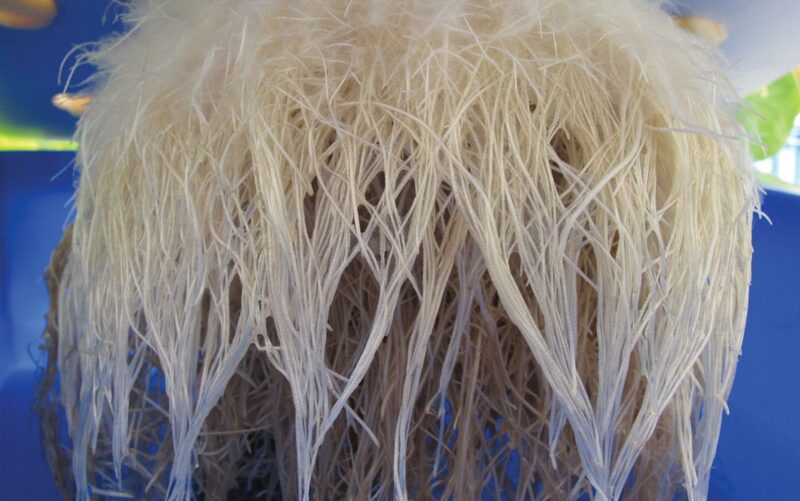 In this article, CCC agronomy specialist Dan Orchard describes five proven steps that can prevent clubroot from taking hold in a field or, if it does take hold, from rising to yield-damaging levels. Sometimes working with other oilseed-producing and -exporting nations is necessary to solve bigger industry issues. 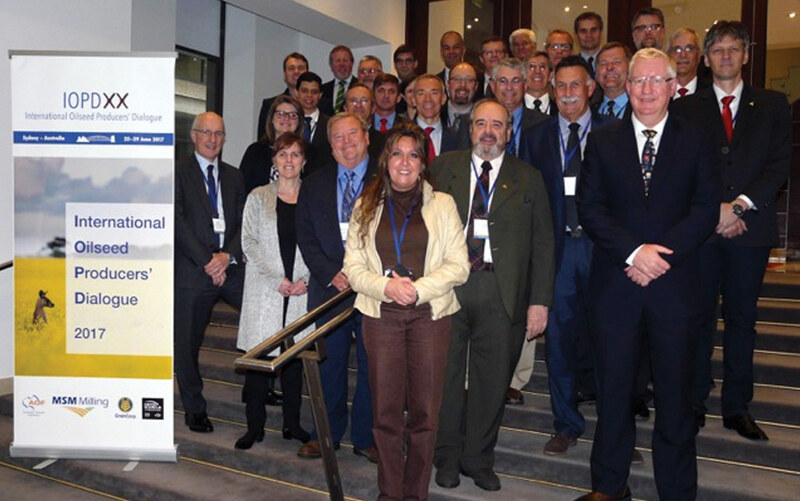 CCGA is involved in two international organizations to benefit Canadian canola farmers. Once spore-infected flowers fall onto a canola leaf or stem, infection proceeds very quickly, with lesions visible in as little as a day. 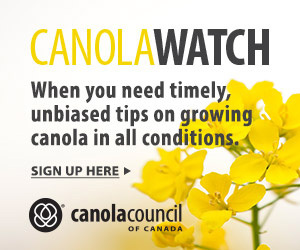 This was one of many discoveries shared at Canola Discovery Forum in December. Finding co-operators to help with trials is a necessary part of the Ultimate Canola Challenge and Canola Production Trials programs. 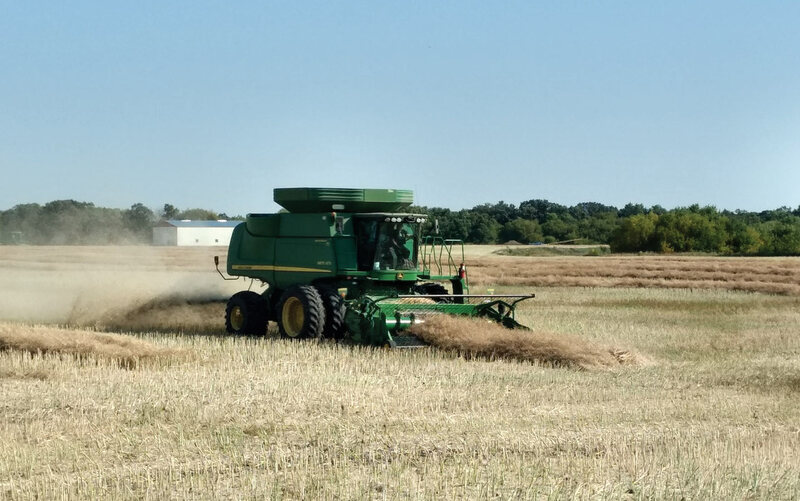 These four farmers helped with the two programs in 2017, and explain why they did it, the work involved and what they learned from the experience.